The most difficult path is the most rewarding. Photo by Lee Litumbe. For the intrepid traveler, there is no greater thrill than having the chance to explore a destination seemingly untouched by tourism. Or at least people in your social circle. 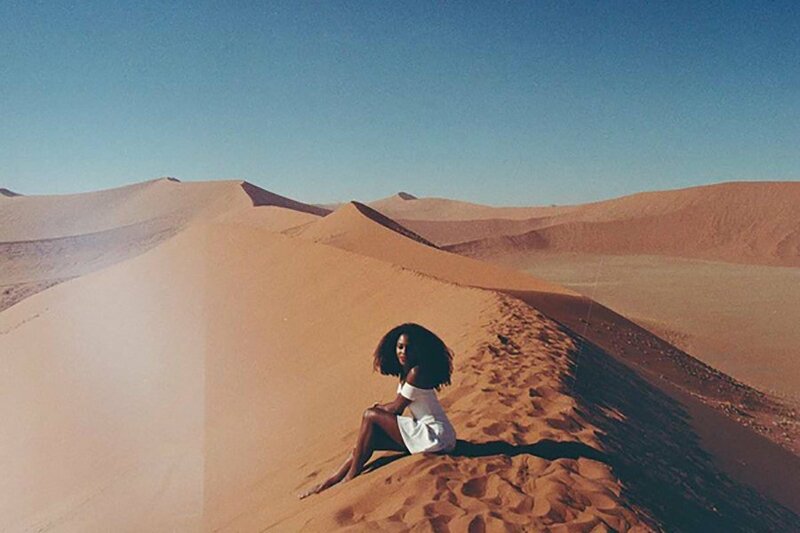 Make 2016 your year of magical thinking about travel. 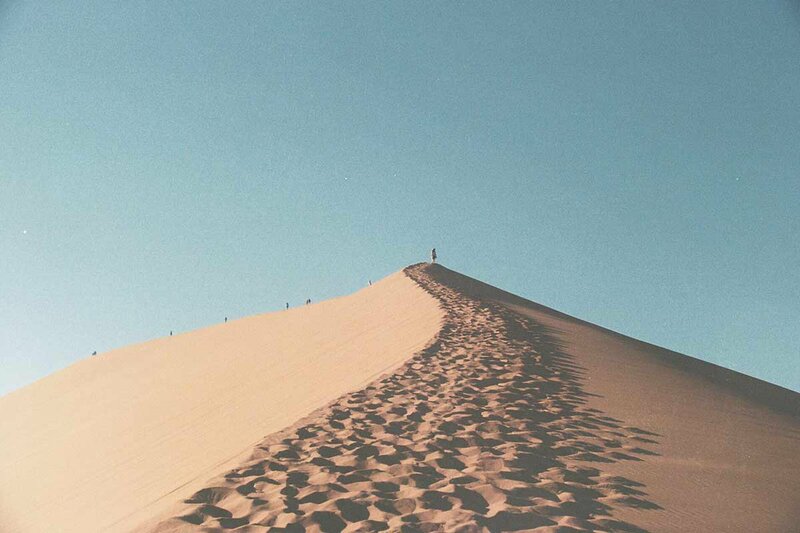 Explore a few of our favorite, remote, path-less-chosen destinations. 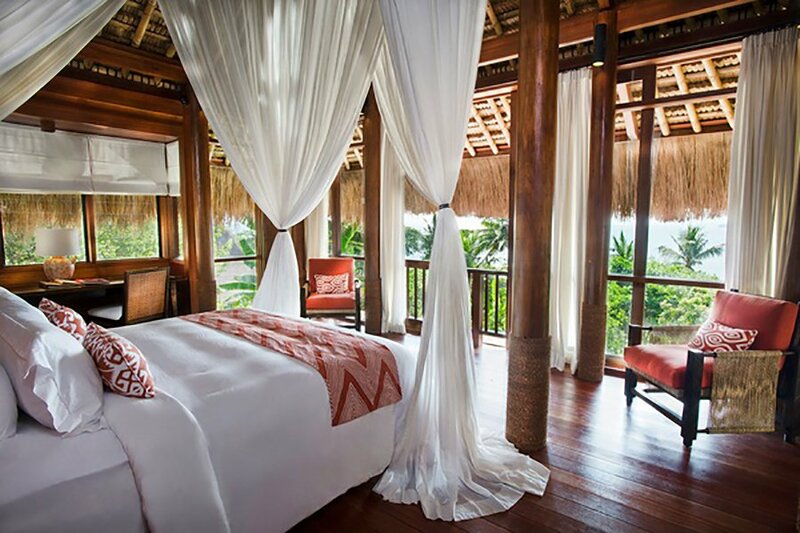 Located on the island of Sumba, a 40-minute flight from Bali, it is off the radar of even the most well traveled. 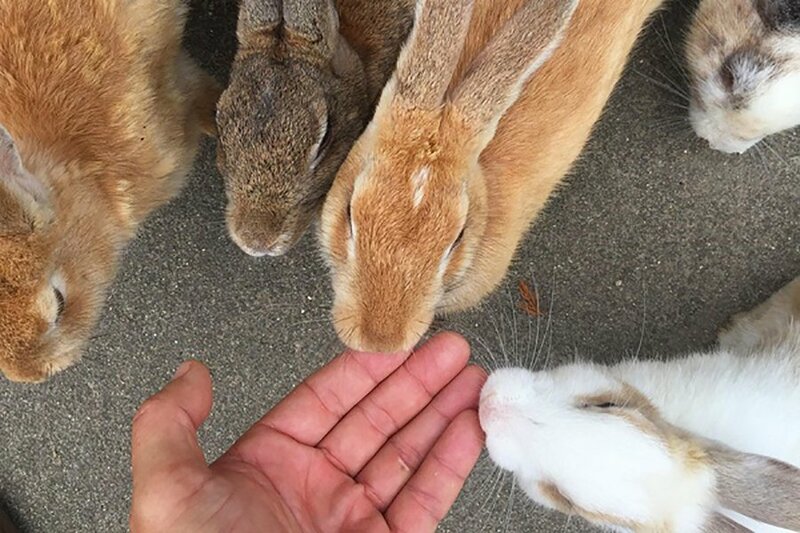 Okunoshima, also known as Rabbit Island, may be the cutest place on Earth. With no fear of humans or natural predators, teams of furry little creatures are more than happy to jump in your lap, snack from your hand, or crawl on top of you. To see the shifting sands, mountains, and gravel plains of Namibia extend the entire length of the horizon, right from the comfort of your car, is pretty incredible. 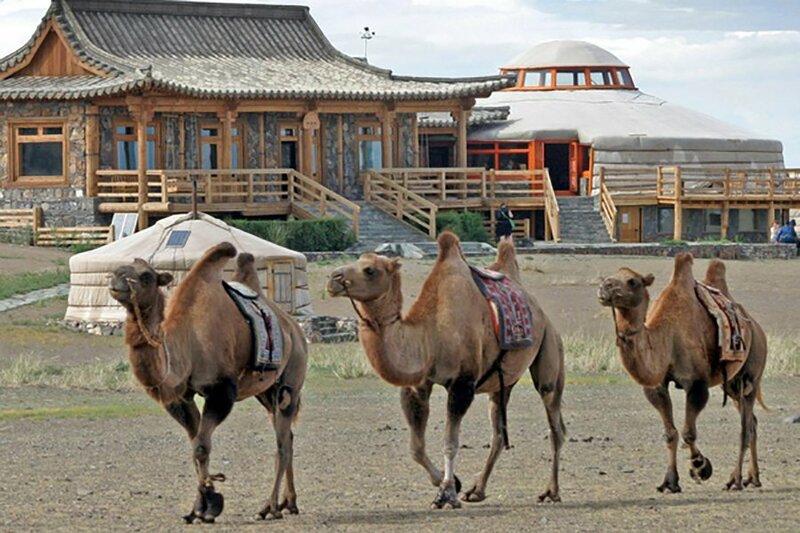 A visit to the Southern Gobi Desert provides the quintessential vision of Mongolia complete with open steppe and yurts galore. Days are filled riding camels trekking sand dunes, visiting dinosaur digs, and setting up camp for the evening. As we watch in silence, insects buzz past my ear, birds sing from the treetops, and raindrops begin to fall, pattering against leaves overhead. 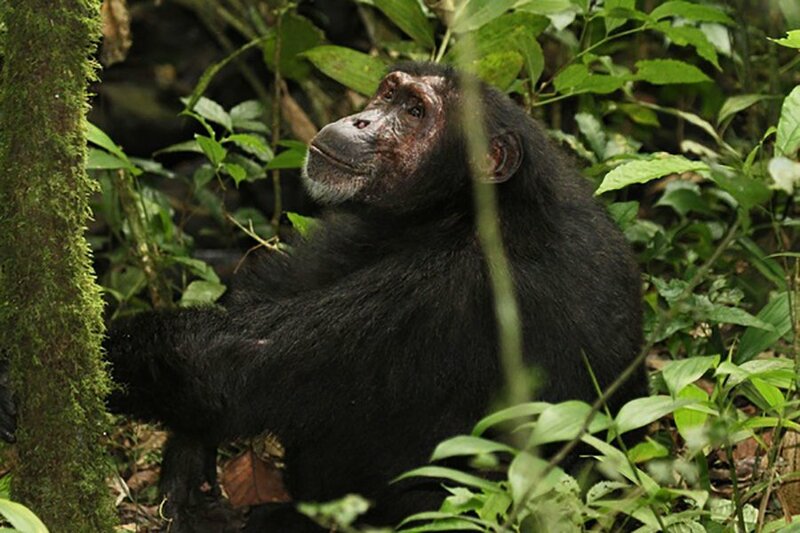 The calls of a larger troop of chimpanzees prompts two to scamper off to join them, which we take as our cue to follow. 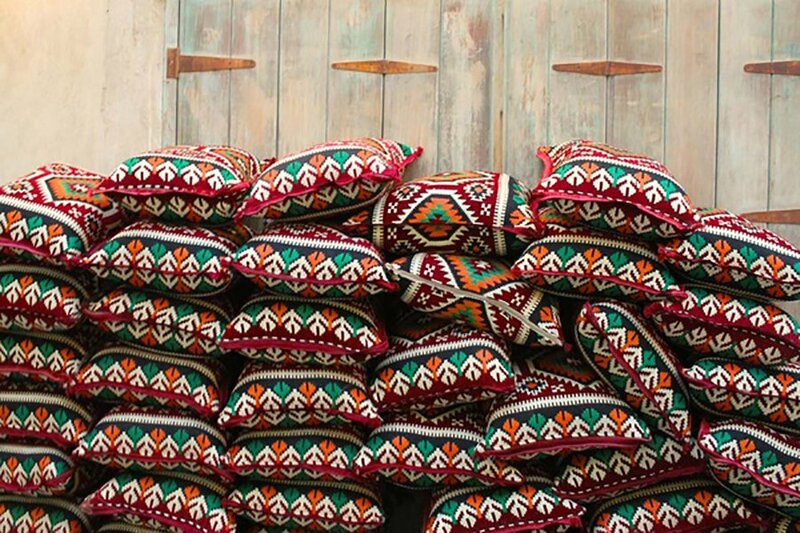 And of the many things to see and do, my favorite is Souq Waqif (translation: "standing market"), an open-air working market and dynamic public space that covers about four blocks at the heart of the city close to the Corniche, the curving road along Doha's seafront. 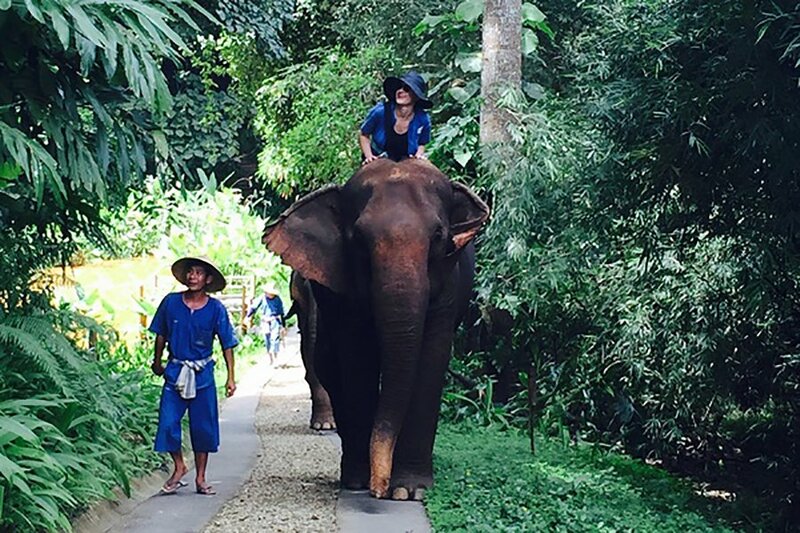 Elephants are placed in safe sanctuaries like Tented Camp (a retreat of lofty and luxury tents along a winding brick path in the thick bamboo forest of Thailand), where guests can learn to communicate, ride, and feed them. 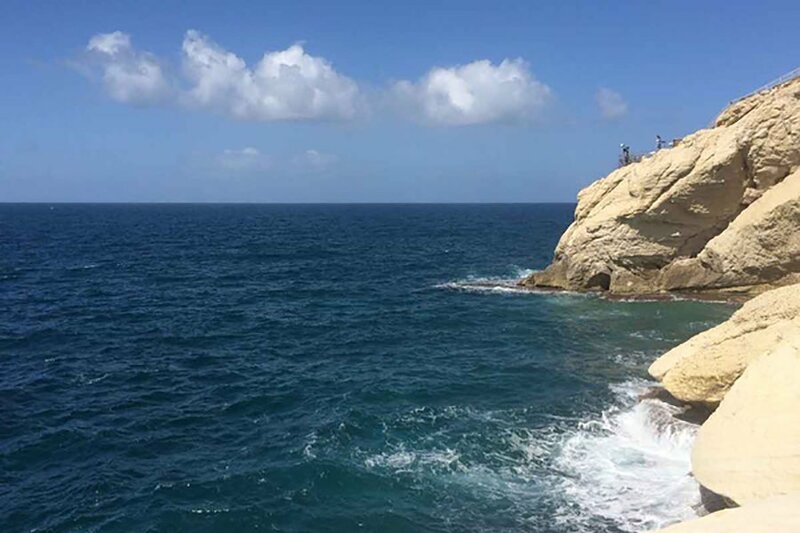 Walk the arteries of cavernous geological formations where the Mediterranean Sea meets white chalk cliffs at the northernmost part of Israel. 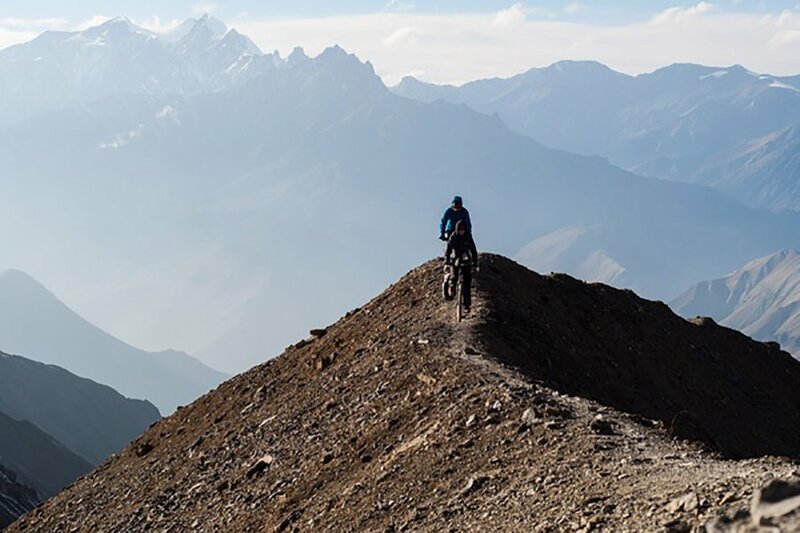 When cycling Nepal’s majestic mountains in Besisahar, some narrow parts of the track run parallel to a cliff, with a wild and raging river directly below. Spectacular, granite slopes look like congealed lava. Pastures are filled with horses and yaks, villages with children playing bows and arrows, old ladies circumambulating whitewashed stupas.